Greetings to the Friday! All hail the Friday!!!!!!!!!!!! 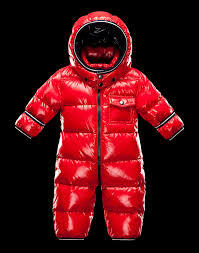 Moncler Enfant is going to be a major push for Moncler – and really, is there anything more adorable than an itty bitty puffy jacket?!?!? Vince has announced Vince Kids and the design house is going to try to translate the simple lines and minimalist vibe into pint size adorableness. And now back to adult land! Jason Wu’s fall ad campaign features Christy Turlington and it is GORGEOUSNESS reincarnate! reversecommuter is slightly obsessed with the red dress, and needless to say still hearts The Wu big time (click here for more). Enjoy the weekend – pull the tags of the new stuff, don’t save it – wear it and celebrate with a glass of champs!!!!!!!! J Crew shorts are making my summer very easy. The length, the pleats, the variety of prints, solids and patterns & now the crazy good price too! Click here to get your shorts on! Max Mara makes this top, and every couple of years I replace them. Light enough for the warmer months, and one of my fave layering pieces in the winter. Click here to get some. Survival plan for reversecommuter for Day 3 of the Boston Heat Wave! FYI have you tried the instant iced coffee from Starbucks? MILDLY ADDICTED (caps prove the caffeine must be coursing through my veins!!). Click here to go get yourself some! J Crew shorts, DVF tank, Celine espadrilles & Tom Ford sunglasses. Heat Wave #1 is in full gear on the East Coast! Boston hit 95 degrees yesterday, a new record for anyone who is counting. What is a wilted girl to wear? If not a bikini then a dress. Wrap, maxi or tank, but definitely a dress. 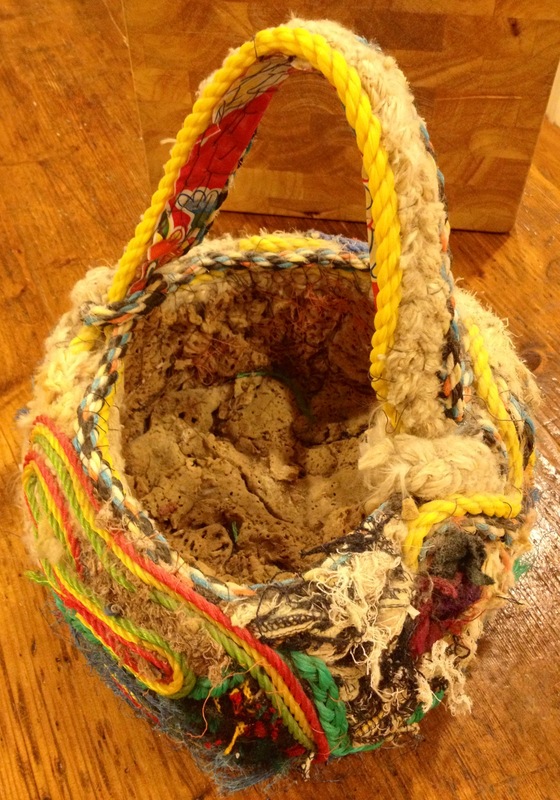 And maybe throw the bikini in the bag, just in case…. Dress by Parker. Click here to go to Shopbop for an impressive selection of Parker dresses! Lauren Hutton is on the cover of June/July’s Town & Country. It is a picture taken on location in Mexico,1968. A gorgeous, timeless picture. Obviously she has aged since then, but she still looks the same. reversecommuter had the pleasure of being on the same tiny little island in St. Vincent and the Grenadines as Lauren Hutton, and she is one cool chic – rode her motorcycle down to a hidden beach and hung out with a local who makes baskets out of the yacht garbage that washes up from the ocean such as ropes, bags etc. Obviously I bought a basket too! (yup, that’s sponge lining the bottom). Anyway…great article (click here to read more). Lauren Hutton is writing the book on how to grow older gracefully…sometimes while riding a motorcycle! First Day of Summer AND it’s a Friday – TOO MUCH!!!! 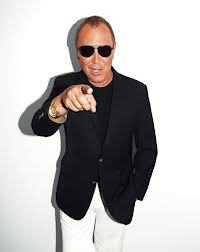 Michael Kors makes fab clothes and it pays nicely – his salary last year was $7.6 MILLION (not including stock options that if you are following his publicly traded company are riding high and setting the bar high for retail stocks – ticker symbol KORS). In China there is a sport known as “logo squatting” and Philip Lim played and lost. The designer has created a new logo to use on products for the Chinese market as the legal system over there failed to protect Philip in his request to use his logo and name. File under ridiculous. Instagram has added video capability and everyone is excited about how the fashion world will use this fun new tool! DVF, Michael Kors, Burberry have already posted a video (click here for Diane’s nature take). I am guessing Vine might be feeling a little like a dinosaur today – extinct. FYI I can be found on instagram @ reversecommuter. Enjoy the weekend – pull the tags off that fab new outfit and take it out for a spin! 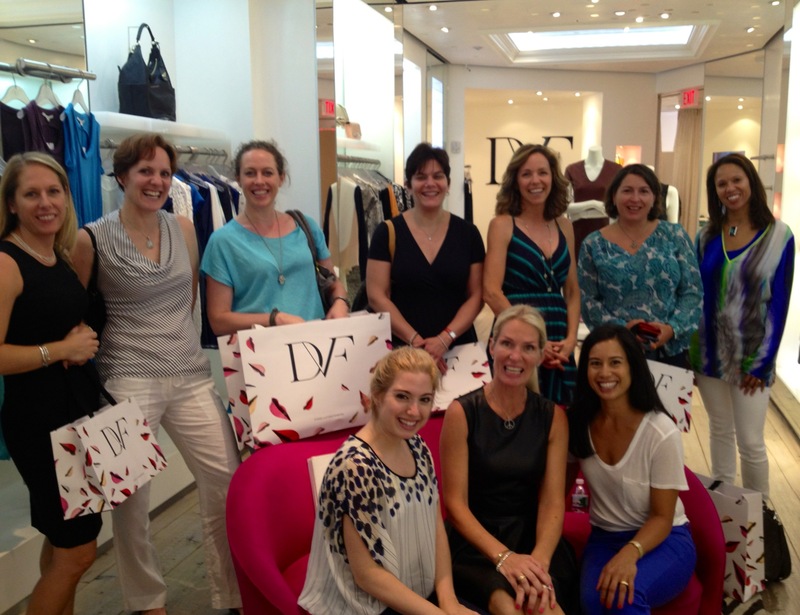 Thank you Diane von Furstenberg. Honored. Humbled. Happy.